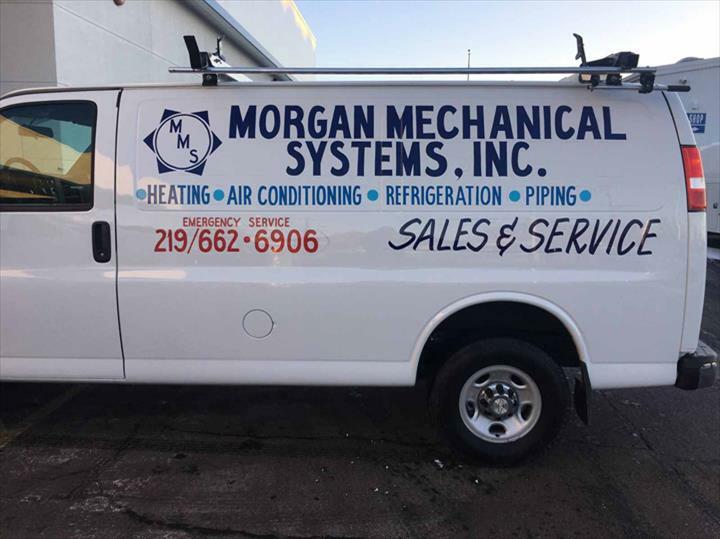 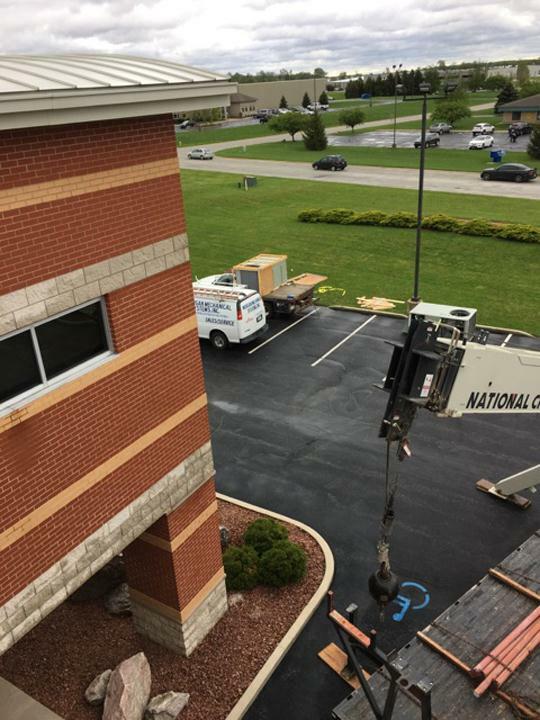 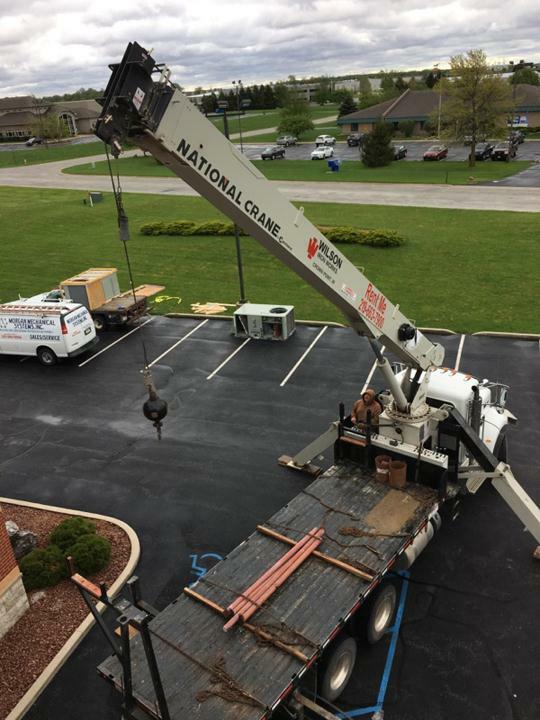 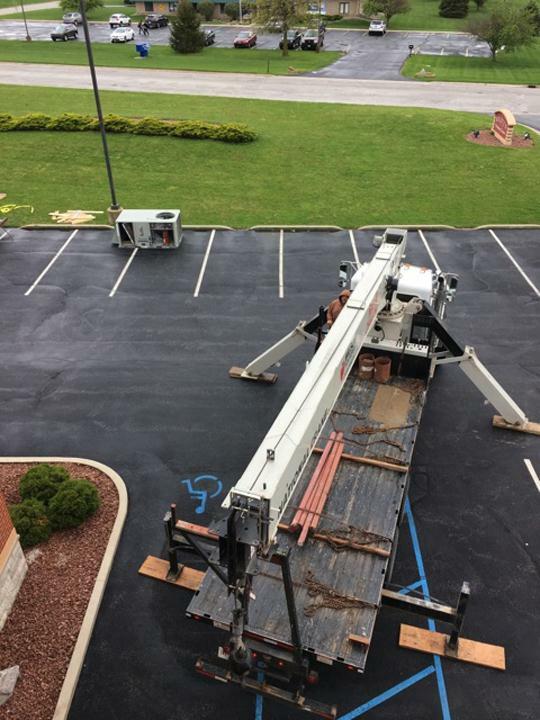 Morgan Mechanical Systems, Inc., in Crown Point, Indiana, is the area's leading heating and cooling company serving Lake and surrounding counties since 1982. 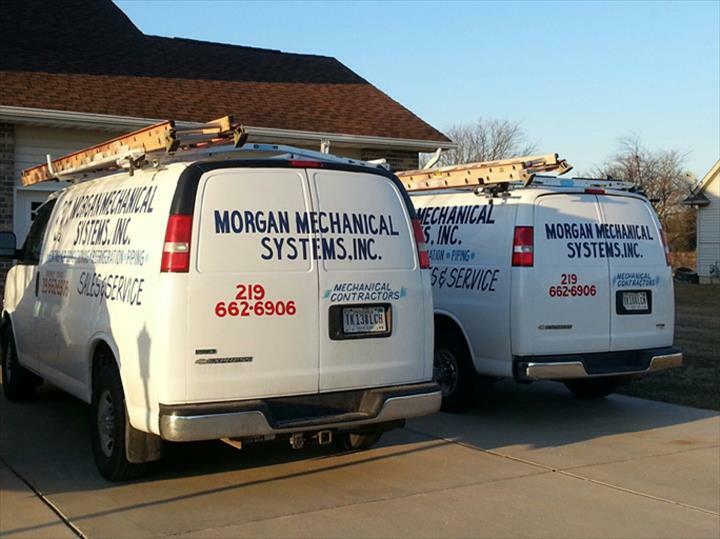 We specialize in heating and cooling repairs, installations, sheet metal work, boilers, and more. 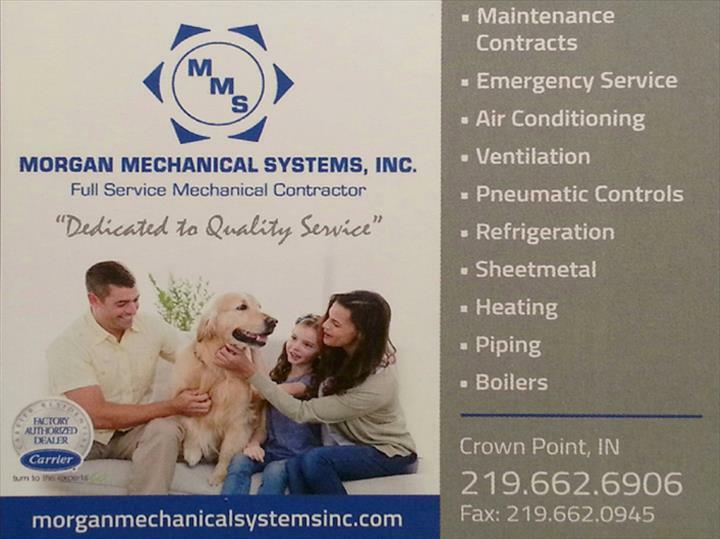 For all your heating and cooling needs, contact Morgan Mechanical Systems, Inc., in Crown Point! 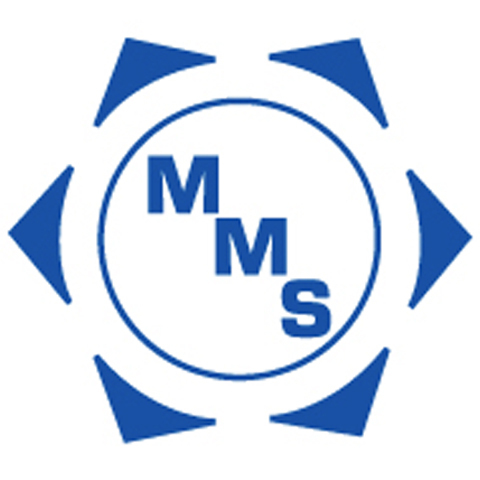 Established in 1982. 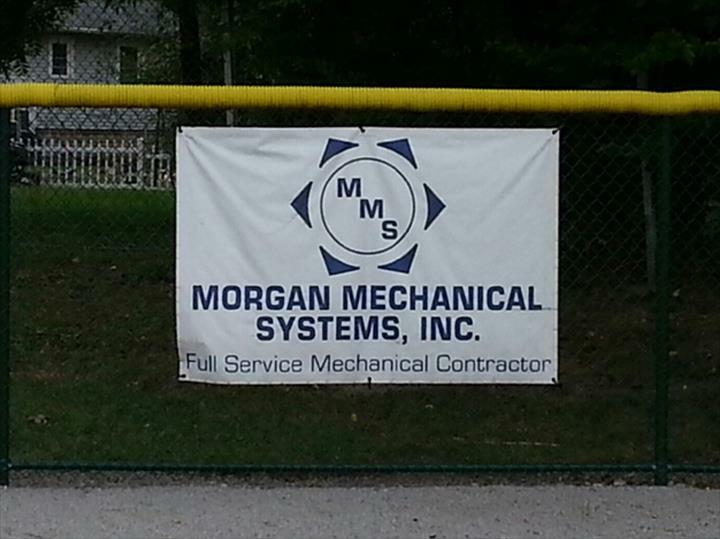 Morgan Mechanical Systems, Inc. is proud to serve our local area which includes Lake and Porter County. 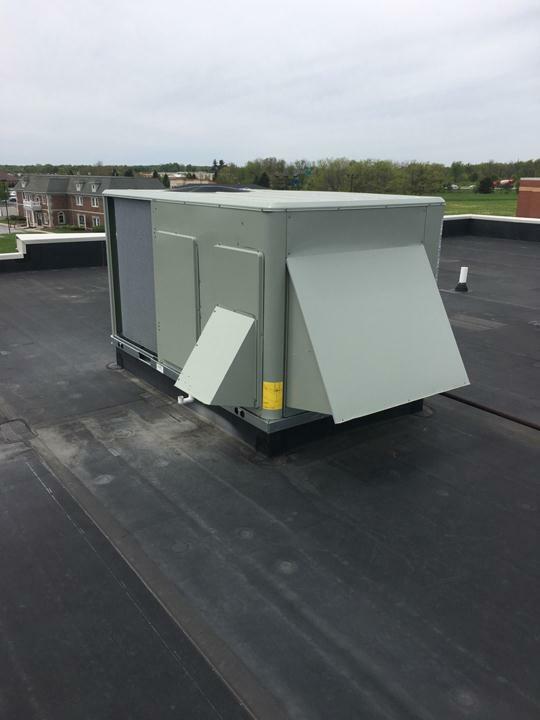 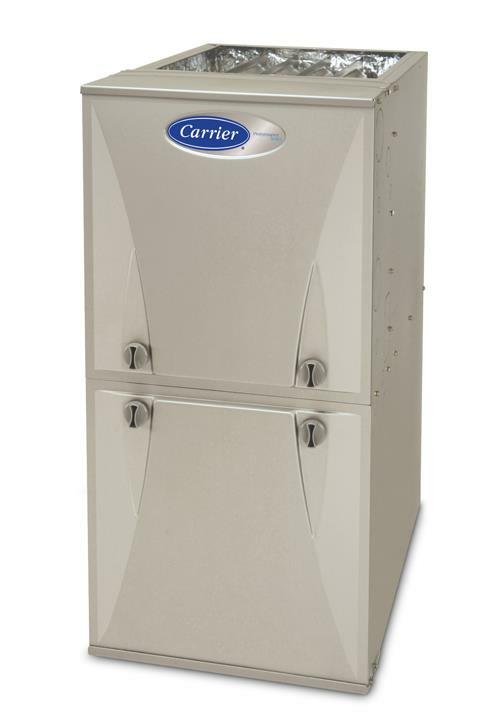 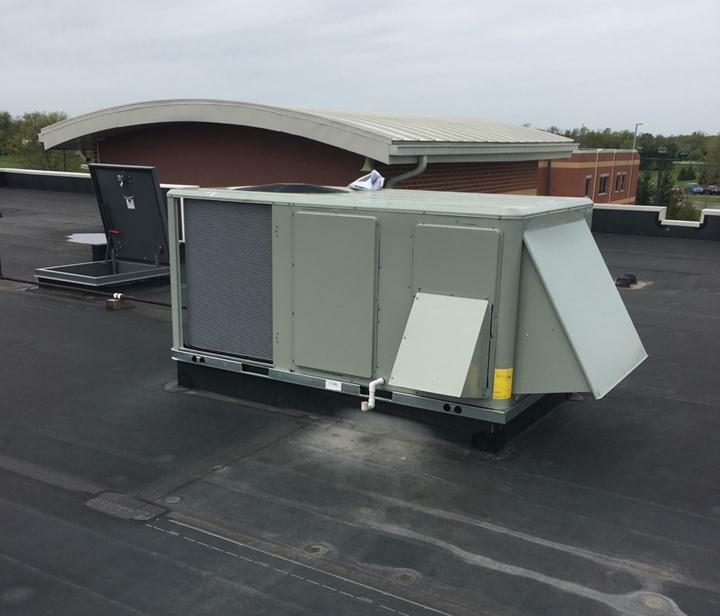 We specialize in HVAC Contracting, Commercial and Residential, and Over 40 Years of Experience since 1982.